1 Blemished Available: $314.10 This item is available as a Blem/Refurb. These are items that cannot be sold as "New" merchandise and are limited to stock on hand. See the product details for a description of the product's condition. 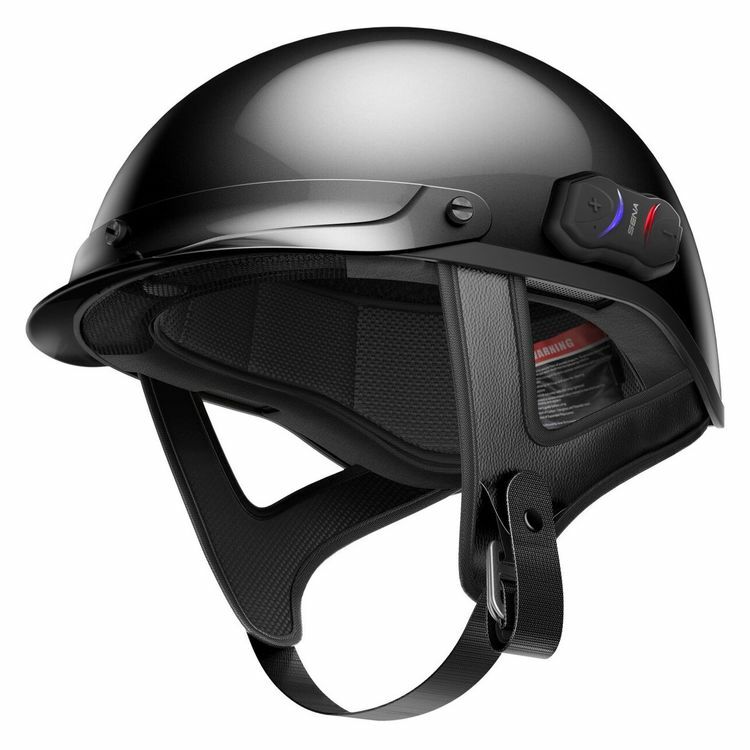 The Sena Cavalry Bluetooth Helmet features Bluetooth integration within a premium fiberglass half shell helmet. There is no need to futz with routing wires or repositioning speakers or dealing with a microphone sticking out in front of your face. With the Sena Cavalry, it's all in the brim. Sena's advanced sound processing filters out road and wind noise so that your conversations will be surprisingly clear. Using the on-board features you'll be able to link up in a 4-way intercom with other Sena riders or listen to FM radio as you're blasting down the highway. Pairing to a Bluetooth-enabled mobile device to your Sena allows you to take advantage of your smartphone's capabilities such as navigation or hands free calling. 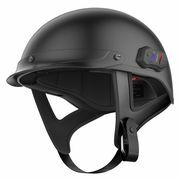 Sena helmet sound system is excellent, very comfortable, not hot on my head, and easy to pair up with my iPhone and other riders using the intercom feature. Instead of installing boom audio on my 14 Road King I picked up this helmet for a fraction of the price. With the windshield on I can listen to my music and answer phone calls. The fact that the Sena is from the factory integrated it is seamless and streamlined. Would definitely purchase again. Revzilla was also a pleasure to work with while searching for the correct size. No hassle return and reorder. I was not in the market for a new helmet however, the Sena Cavelry intrigued me. I love listening to music when I ride and normally use a blue tooth ear-pod but it was always getting wrapped up on my shirt. The fit is perfect, the ear slides makes this helmet great for winter or summer. The sound has great quality however I wish it had more bass but I was using Bose so I get it. Highly recommend this helmet and RevZilla is the only place I purchase from. Thank you for your service. I was initially concerned when I bought this helmet that at highway speeds the speakers would be useless. When I received the helmet I paired it to the Ride Command on my Indian and went for a ride. Now my bike is fully faired so wind is minimal but I could easily hear music through the speakers at 70mph. This helmet will be a nice summer / hot weather substitute for my full face with the 20S Evo without losing too much functionality. 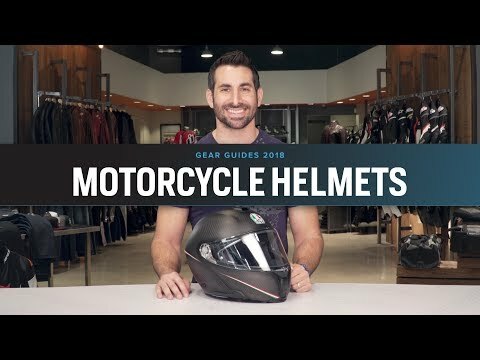 The only issue I will echo from other reviewers is the fact that the helmet runs a little large compared to all other helmet brands I have worn. I ordered 1 size down and it is still slightly loose on my head. I've purchased a 5 half helmets within a month (from various places) trying to find the perfect one. I'm use to wearing a full face while on my sport bikes, but on my Harley I wanted something a little more Harley'esc. The price point is high, especially since Walmart is now selling them almost 100 cheaper!! (which really pisses me off) as I just bought this a few weeks ago. The helmet fit creates some pressure on my forehead, but i ordered a small because after measuring my head, that was the recommend size besides that, with half helmets I noticed they always feel like they can fall off any time, so id rather it be a little snug and hope if forms to my head. With that said, Sena devices work great. I have them in my full-face helmets and have no complaints. The sound, volume, ease of use, app, etc. are all solid. HOWEVER on this helmet, just eh....while riding at 25mph you can hear the phone ring, but no way can you hear anything like the video review. Not a chance, I don't know if it was scripted or edited afterwards but there is simply no way you answer a phonecall and actually hear who's calling. I have a Harley Fatboy with V&H Super Radius pipes and had multiple people call, and couldn't hear a single word spoken. 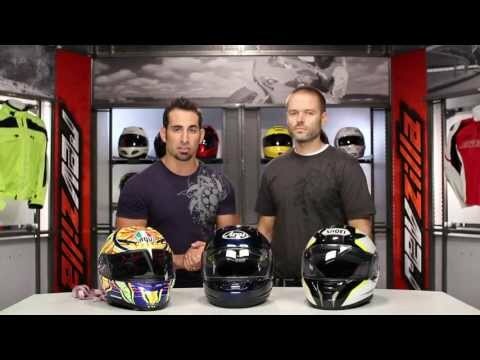 Perhaps with the ear covers it might be a different story (I haven't tried it yet) but if you think you are going to be able to have a half helmet and answer a call like you could with a Sena and a full-faced helmet you are sadly mistaken. Yes, I'm aware you should just be riding and not worrying about calls, music etc, but I would atleast like to utilize it for GPS but no such luck. If I buy a helmet that incorporates certain convenient functions...I'd like them to work. I bought this about a month ago and have used it almost daily since. I use it with the full ear flaps. The helmet works well electronically. The hidden microphone works amazingly well up to about 55 or so. The speakers won't approximate headphones for music, but I have to say I enjoy music through this helmet far better than the typical speakers used in Bluetooth setups for helmets. The earflap and downward facing speaker works pretty well. The helmet fits me a little large, but that may be just me. I’ve had this helmet for about 4 months now. Simply put it is an awesome concept well executed. It’s is my “go to” helmet, even in the winter (Northern Nevada in the Sierras). The hearing is very good - and easily adjusted. I ride a Royal Star Tour Deluxe and the voice capability is super up to about 75. I’ve carried on conversations at 65 and the other party didn’t know I was riding. Fits my head very well - just finished a 900+ mile trip. No issues at all. Rides the wind well - and we do wind very well here in NN. Good value for the buck.